Knesset Defense Committee Chair says Israel needs to seriously consider Gaza op following rocket salvo. MK Avigdor Lieberman (Likud / Yisrael Beytenu), Chairman of the Knesset's Foreign Affairs and Defense Committee, said Monday that Israel should consider recapturing Gaza and carrying out a “thorough clean-up” following the rocket barrage against Israeli civilian targets overnight. 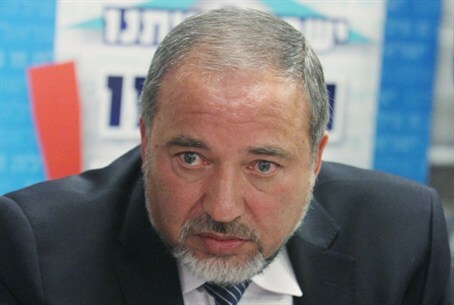 Lieberman said that the IAF attacks following the rocket strikes were not sufficient. “We need to lead, too, not just react,” he explained. If Israel does not respond more forcefully, he warned, in two years Hamas will have hundreds of missiles that will be aimed at Tel Aviv and Netanya. "Hamas has no intention of accepting Jews in the Land of Israel,” he said. Lieberman said that he does not know what the prime minister or defense minister think about his suggestion regarding Gaza.